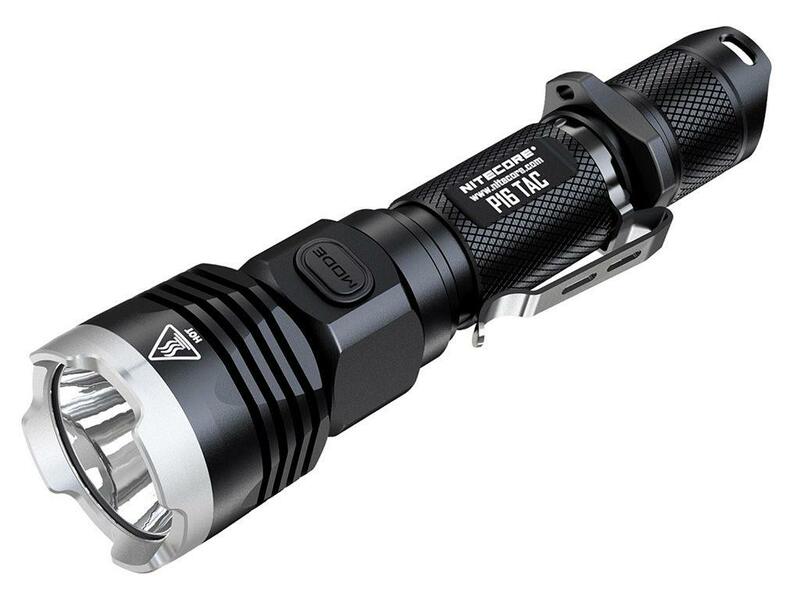 Nitecore P16TAC 1000 Lumens Flashlight | ReplicaAirguns.ca | Easter Weekend Sale! 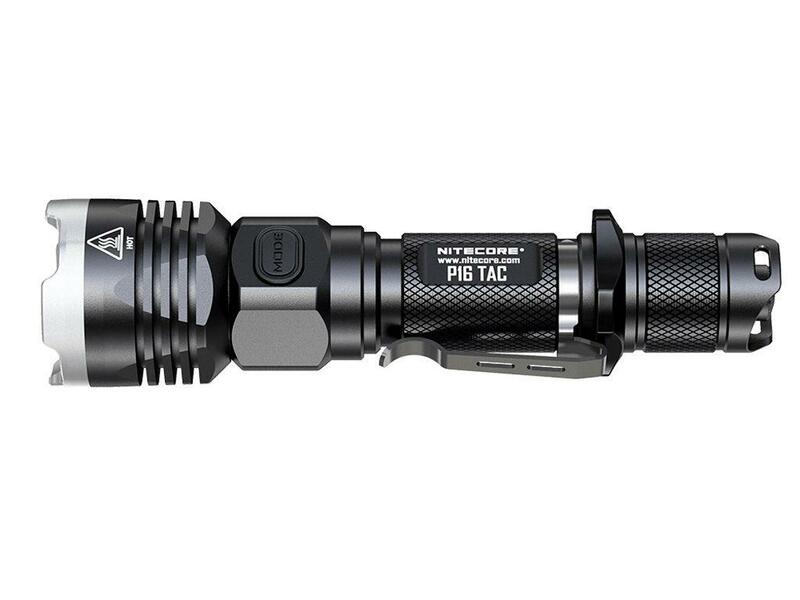 Comments: Your partner in dark times, the Nitecore P16TAC is designed for use in tactical and hunting applications. 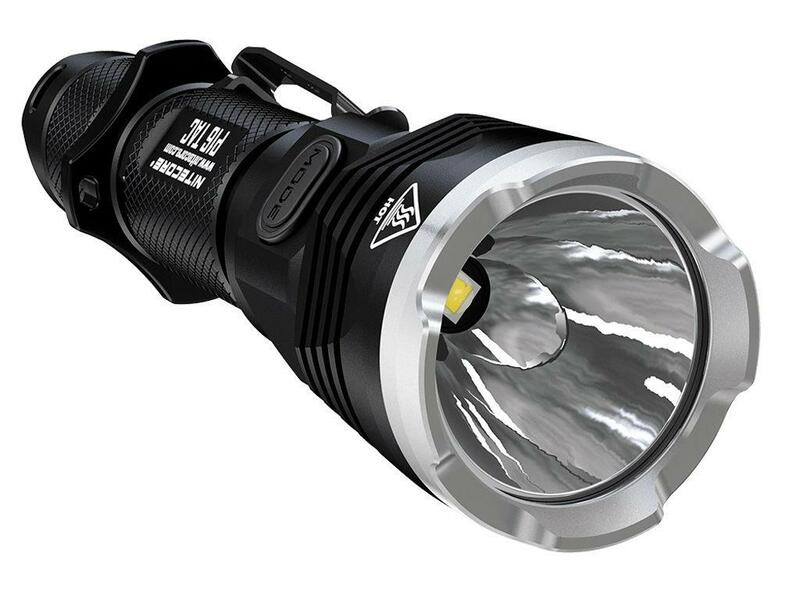 The tail switch allows for one-handed use, while the side switch lets you change between 4 brightness levels and 3 special modes. 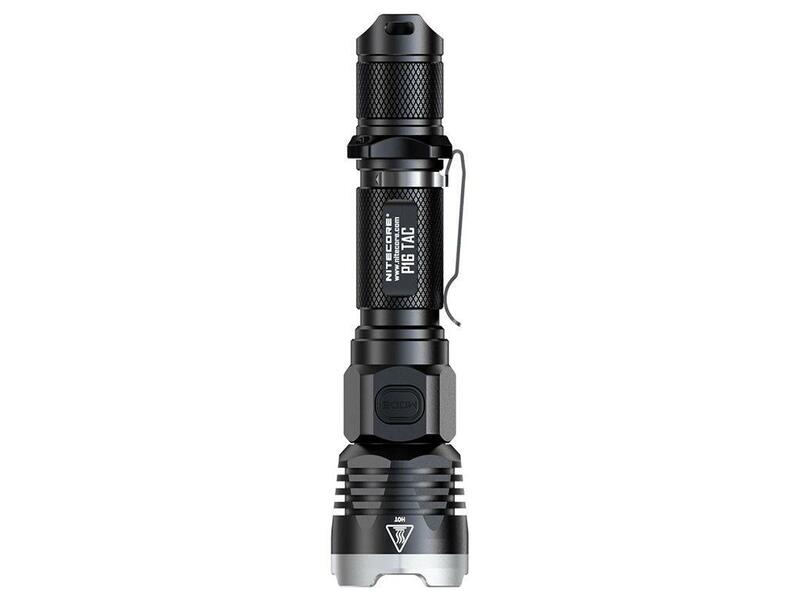 This high intensity flashlight reaches a brightness up to 1000 lumens with a throw distance of 300 m (328 yd). 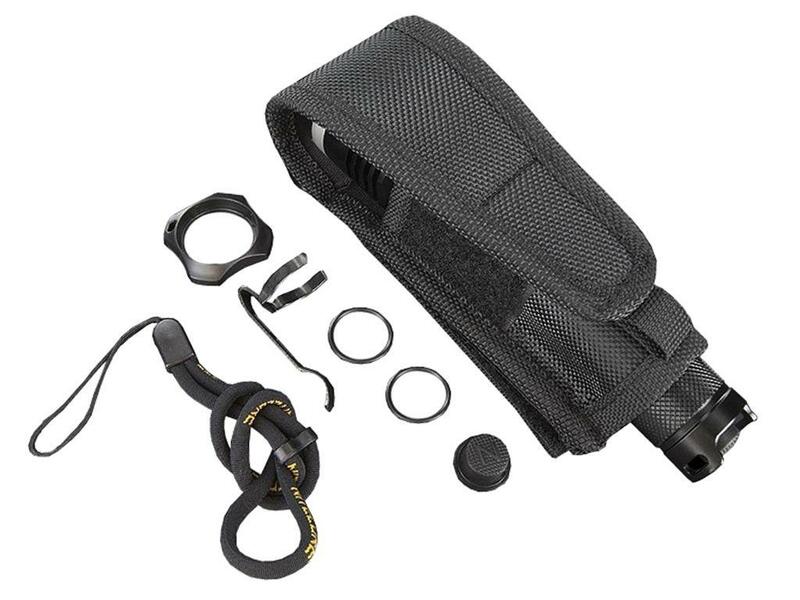 It's internally optimized to be able to absorb recoil when mounted on firearms.